On this last day of 2017 I thought of making a wishlist which might give you some inspiration for the night between years. I chose different dresses which are suitable for different occasions, from a glam party to a more elegant one and even to a gathering with friends, it's up to you to see what suits you and the event you're attending best. 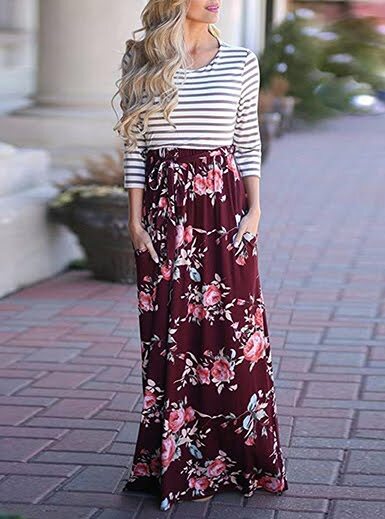 The links to these dresses are below the images, as usual, and at the end of this post you will find some discount codes which you can use on your checkout. Finally, I hope 2017 treated you well and that 2018 will treat you even better, with lots of love, happiness, health, many accomplishments and magical moments! Danke dir! Das wünsche ich dir auch! Ein wunderschönes neues Jahr!